Brighton’s Marlborough Theatre is holding a Fat Pride season this month, jam-packed with performances, parties, workshops and an exhibition. This joyous event concentrates on celebrating fatness and fat bodies in all their glorious forms. 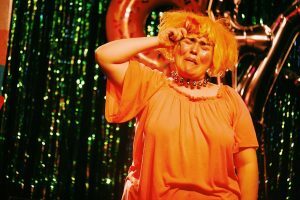 Across Thurs 4 – Sun 7 April there’s an exhibition of work by fat people, created in conjunction with artist Rupert Tuesday aka performer Chub Rub. On the Thursday, Katie Greenall presents Fatty Fat Fat – a funny, frank and provocative solo theatre show about living in a body the world tells you to hate. Leave your diet books at the door. 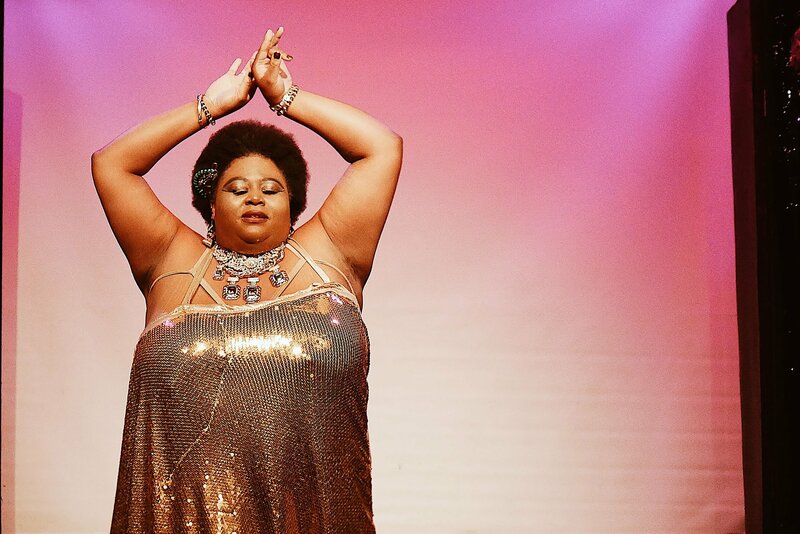 The Friday and Saturday see a pair of fabulous Fat Cabaret shows. These fat positive live performances and fun times will be hosted by Mathilda Gregory and put fat people centre stage in a safe and supportive environment. aty Baird’s Poppers Boudoir, which offers a moment to unwind and unravel in her intimate 1-on-1 out of body experience. Finally, Sunday sees the Marlborough hold a Fat Clothes Swap – a body positive space where you can bring clothes which have been sitting in your wardrobe and give them a new life. All genders are welcome, as are clothes of size 16/L upwards. Next articleWhat can we expect from The Great Escape 2019?